Good vision is a gift and our children are our future. 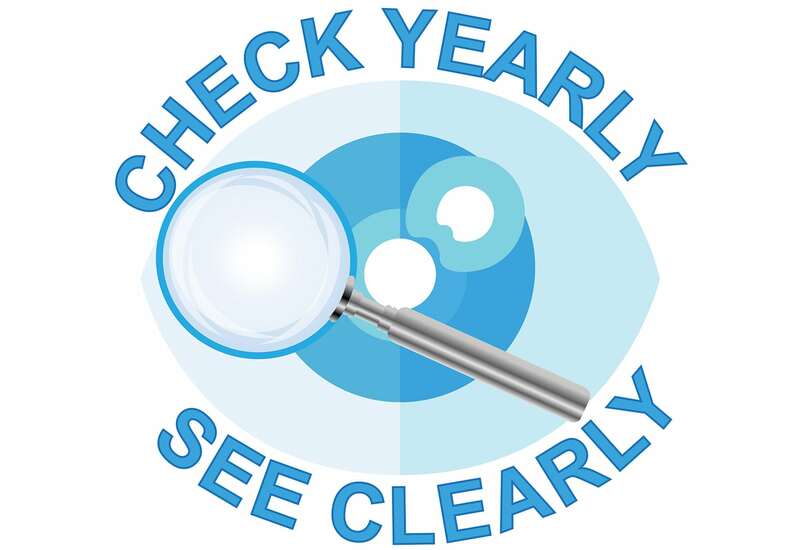 It is therefore of utmost importance to monitor the healthy progress of a child’s eyes, since early detection of visual defects optimize the chances of visual well-being throughout life. 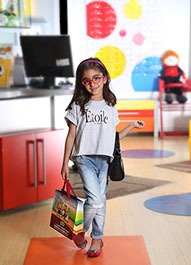 The first of its kind in Kuwait, the Kids Optical Boutique caters specifically to the new generation. 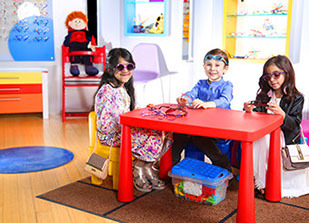 Infants, children and young adults will enjoy choosing their own spectacles in a cheerful and child-friendly environment. Parents can feel confident that their child’s vision is our priority, as we advise you and your child with the optimal spectacle frame and lenses that look trendy and withstand the daily antics and activities of the modern youngster.